Still, it is not the reason to avoid learning advanced Photoshop techniques for beauty-retouching and study examples of how it is done in practice. The list below presents both image-tutorials as well as video tutorials. 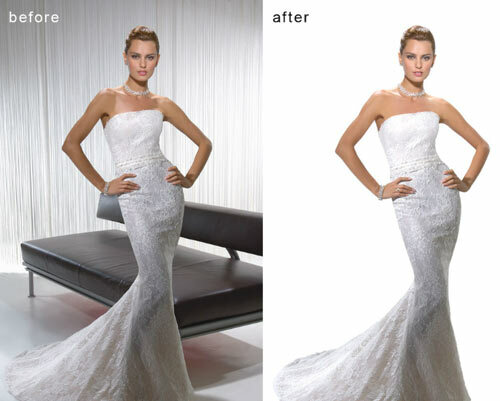 Most examples have a before-vs.-after-comparison and you can follow the modifications with Photoshop step-by-step. 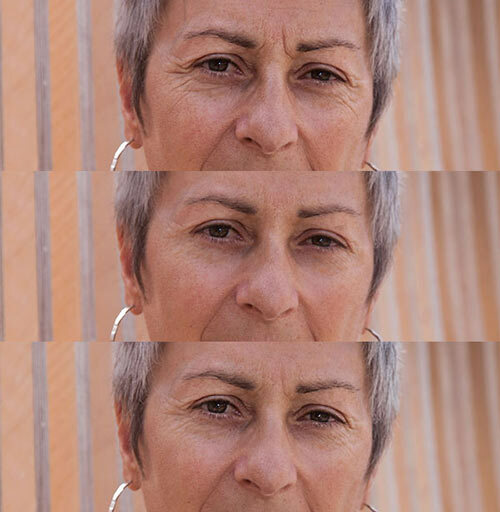 This set of actions helps you retouch portraits with only a beginner’s knowledge of Photoshop. Mattify, airbrush, and heal skin with the same techniques professionals use. 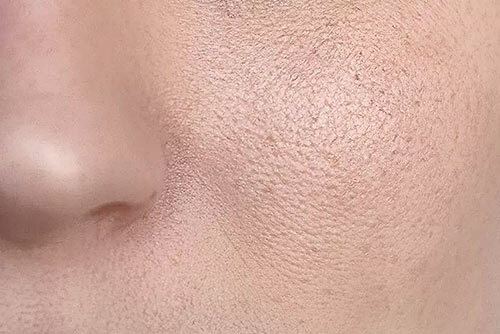 Frequency Separation is one of the most common and effective techniques to give skin an airbrushed look. The Beauty Box collection includes skin shade matching techniques and an array of beautifully blended digital cosmetics. 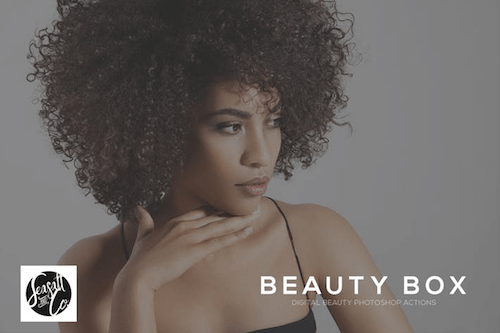 All about beauty retouching and how to use adjustment layers, lighting, dodging and burning, and frequency separation to create stunning skin tones. Learn three great techniques for retouching skin in Adobe Photoshop. And two quick tips that you can apply with all techniques to put a final polish on retouched skin. 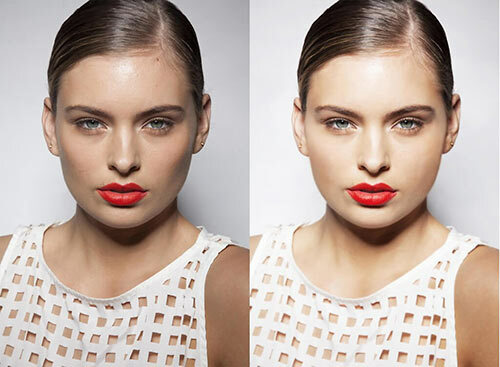 How to retouch skin professionally in Photoshop without making it look fake or blurry. Take a look at the technique of frequency separation, including how it works and how it can improve skin. 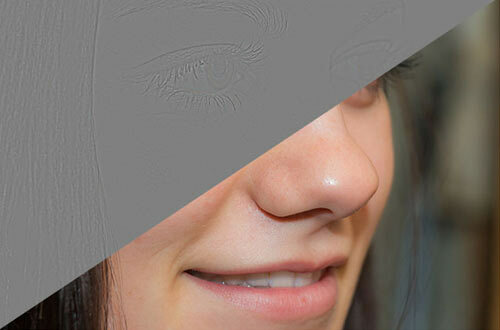 How to smooth and soften skin in Photoshop without blurring out important image details. 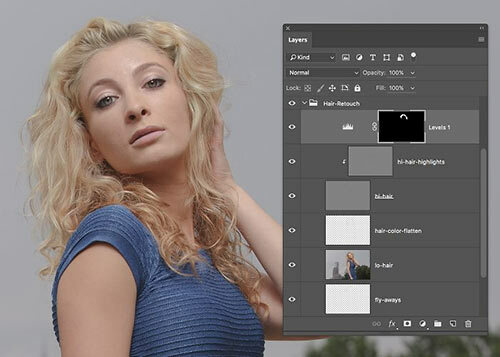 Select a model’s skin tones in Photoshop in just a few quick clicks. Adjust hue, brightness or skin texture. 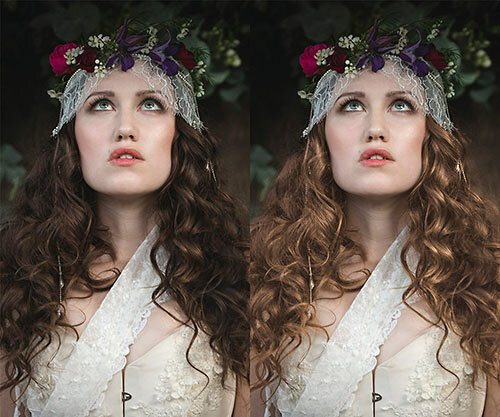 Create a porcelain skin effect using a portrait of a woman and Photoshop’s blending modes. Smooth skin and hide blemishes and give a glamour look on photo. This tutorial shows you how to spot heal blemishes in the skin. Professional Portrait Retouching Techniques in Adobe Photoshop with Softening Effect. 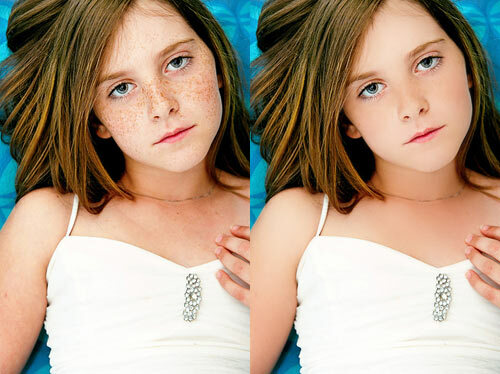 Create this stunning porcelain skin effect with non-destructive method of photo editing. 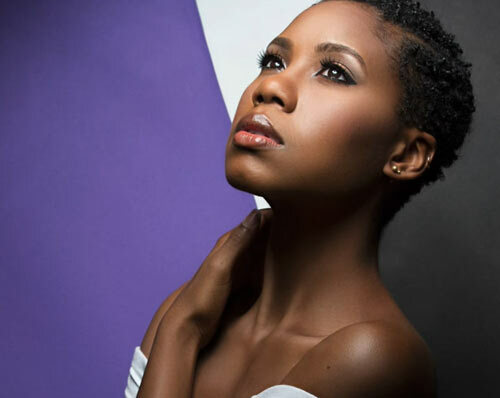 Some easy ways you can use channels to produces the smoothest skin. How to make skin look healthy without looking plastic or blurred. Heal, mattify, and airbrush skin by painting over the skin areas that you want to retouch. Use Quick Mask with Brush Tool to select the skin and make the skin texture more uniform. 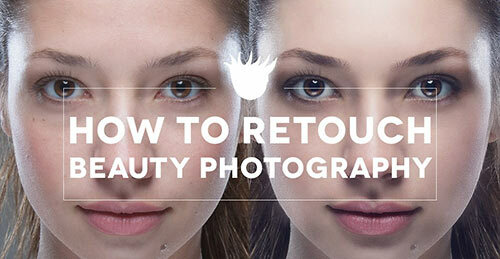 A quick Skin Retouching Tutorial in Adobe Photoshop. 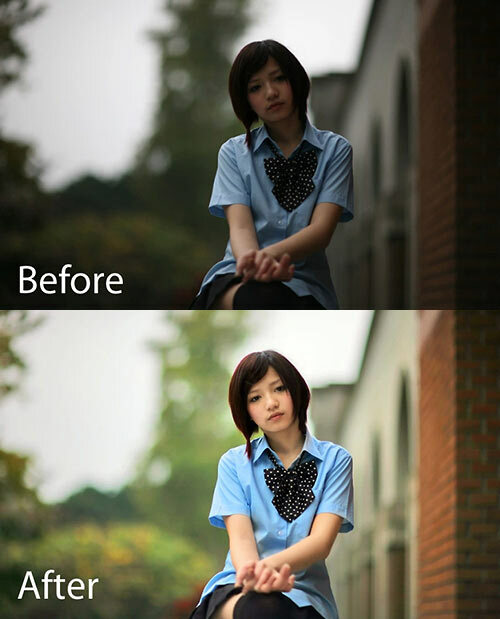 Go through three very common ways to make local colour and tone adjustments. Convert your photo temporarily to black and white and perform some editing to make your photographs more appealing in color. Two ways to fix backlight problems in Photoshop: first avoid this problem and second fix it quick. Variations for the Dodge & Burn technique in Photoshop. The fundamentals and tools. 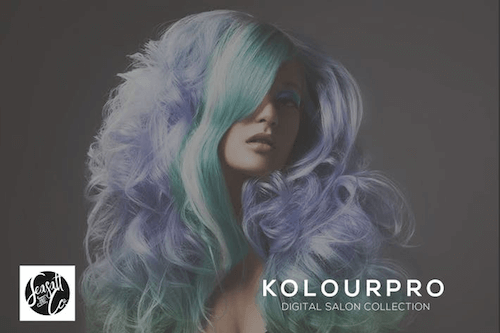 This digital salon collection includes hair essentials you can use to fine-tune hair, banish frizz, and add life and shine to dull hair. 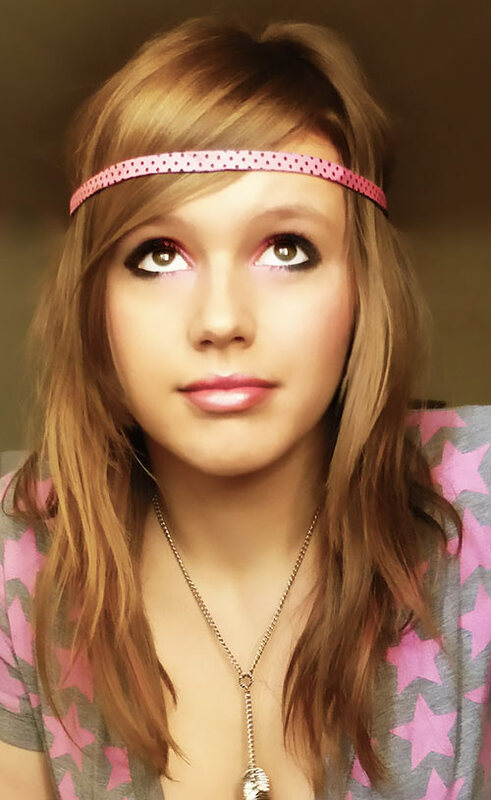 Other options include bleaching hair and adding ombre effects. An in depth look at how to fix hair and skin issues with texture grafting. 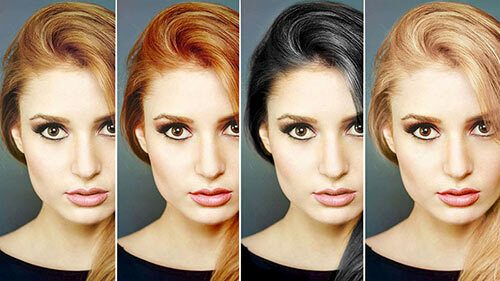 How to use Photoshop to change hair colour, lighten hair colour, tint hair colour and create Ombre hair effects. Fill in areas that are missing hair and cleaning up dark streaks in the hair to start to get a very smooth finish to the hair. 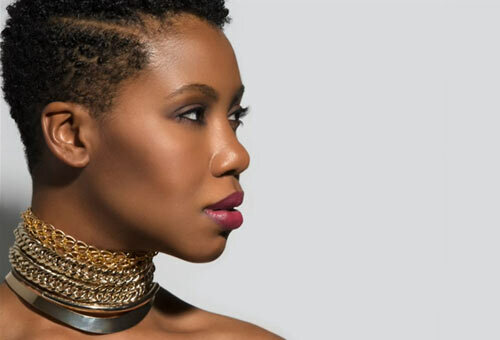 Three techniques that will give you options when tackling strands of hair while keeping the final result natural-looking. 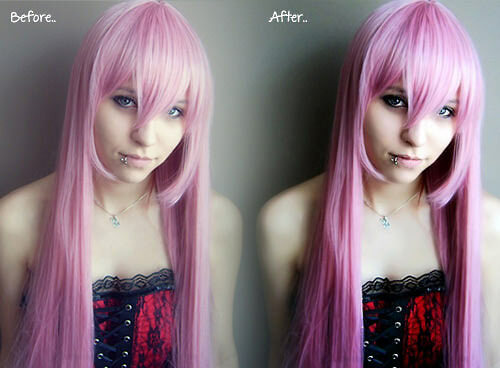 The first thing you do when editing a photo is retouch the Skin and Hair. Change hair color in such a manner that it looks like natural hair color. 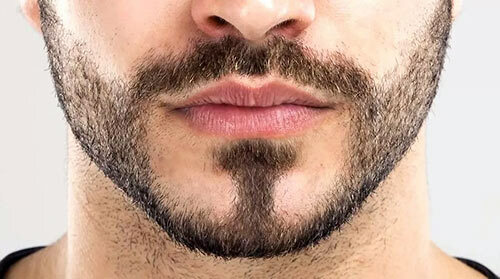 Create a custom brush to paint facial hair whether for fun or for professional retouching. 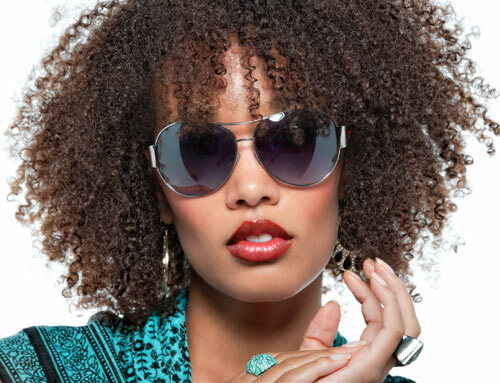 Use inverted high pass to smooth an area of skin or anything including fabrics and seamless backdrops. 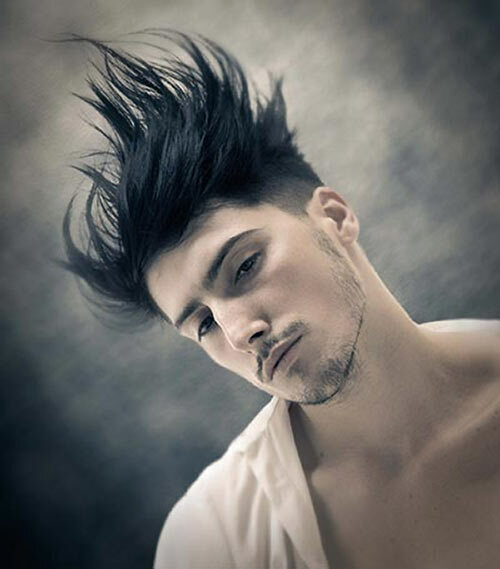 Create a mask to extract hair in Adobe Photoshop. 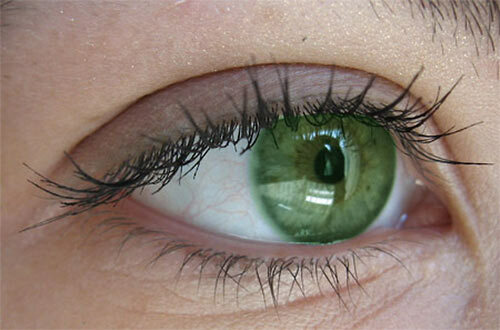 Go through a very easy process of changing the color of the eyes. 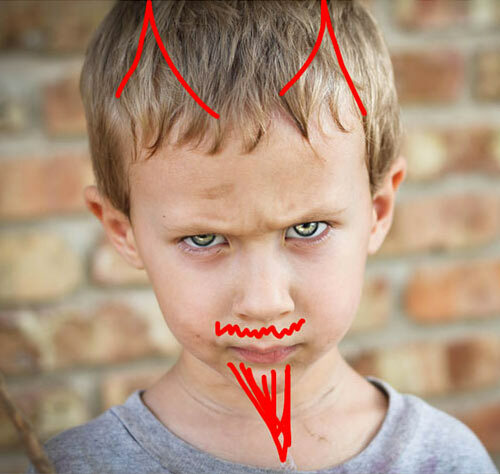 Get some light in eyes with this photoshop action and a mask. How you can correct the lip line in Photoshop using a mixture of cloning techniques. Glossing up the lips with a dodge and burn layer. Making the lips stand out by shifting the shade of the lip color, brightening the natural highlights. 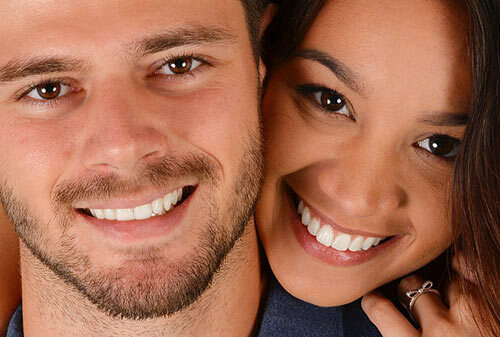 How to easily whiten and brighten teeth in Photoshop using a simple Hue/Saturation adjustment layer. 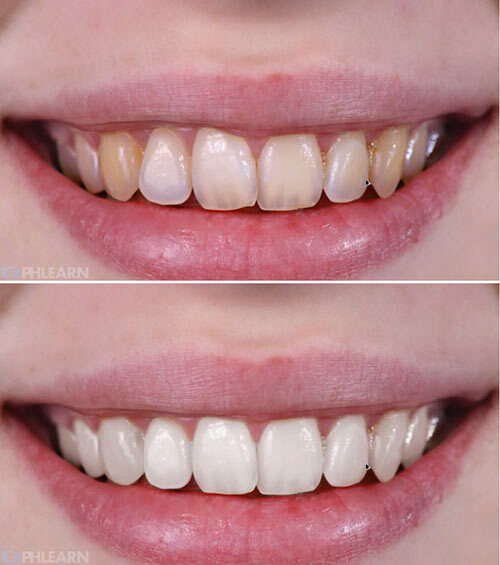 Look at two different methods to whitening teeth in Photoshop. Clean teeth by creating 3 different layers and the use of some blending modes. 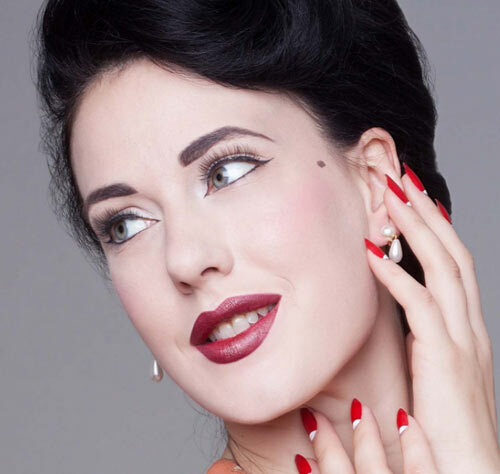 Amy is a full-time retoucher since 2000. Certified Adobe Expert with great skills. Author and High End Retoucher. 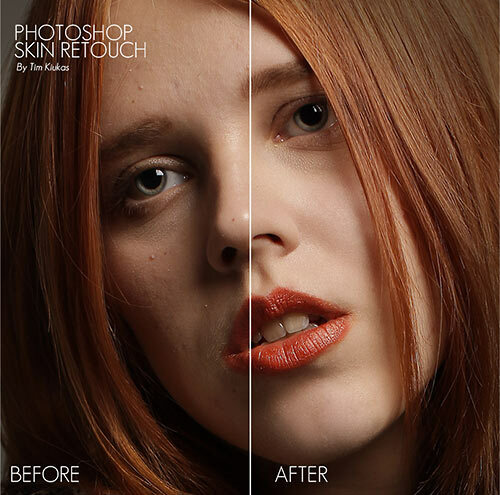 High End Retoucher from Croatia. 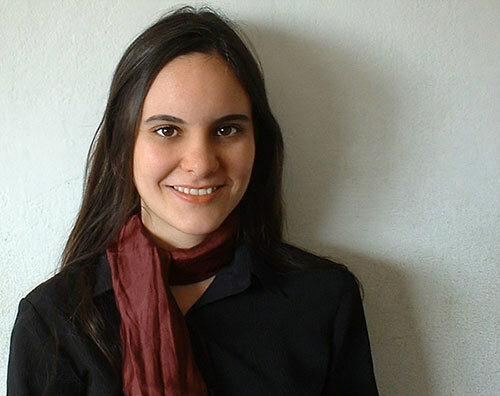 Web developer and designer since 2002. A combination of techniques that results in beautiful, smooth skin that still looks totally real. Some great enhancing and retouching techniques. 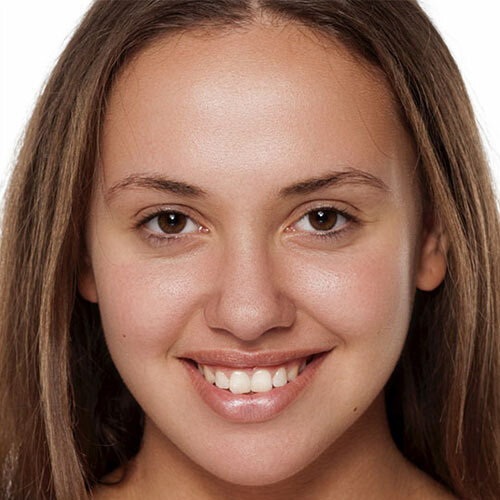 Removing blemishes from photos without making models look plastic and unreal. The main steps of a retouching process, from exporting images from a RAW Converter to polishing them up before publishing. Fix skin, remove blemishes and wrinkles, whiten and fix teeth, fix hair, fix eyebrows and increase definition in the eyes. Adding a tattoo to an image while making it look like it’s really a part of the original photo. 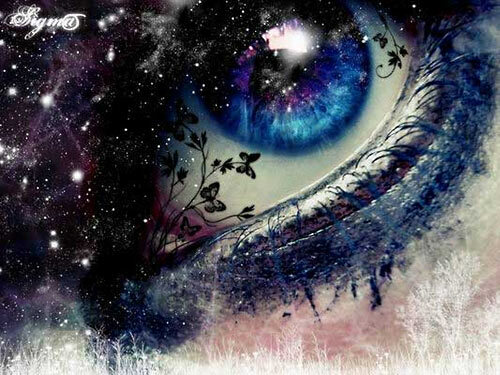 Create this effect from experimenting with other adjustment tools. 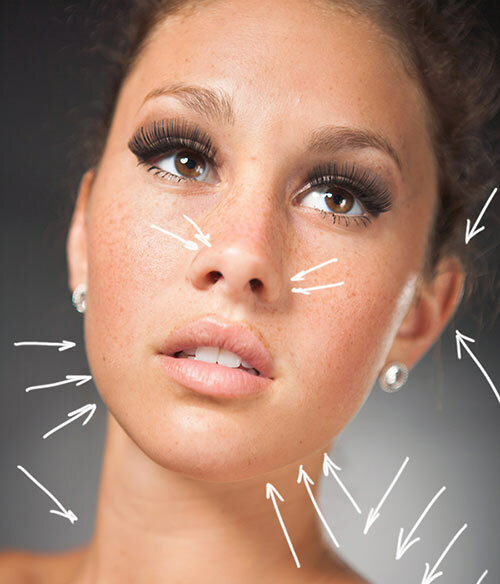 Learn how incredibly easy it is to give someone a digital nose job. How to do your own plastic surgery with a nose job. 5 very simple, however very important techniques for Photoshop beginners when it comes to photo retouch. 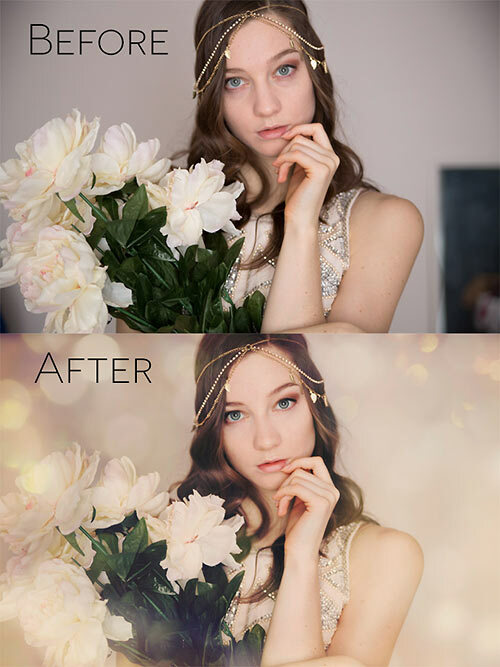 How to correct the photos colors, change the eyes color, work with the layers, applying ready brushes and designs. Learn all about the new Face-Aware Liquify feature in Photoshop CC. 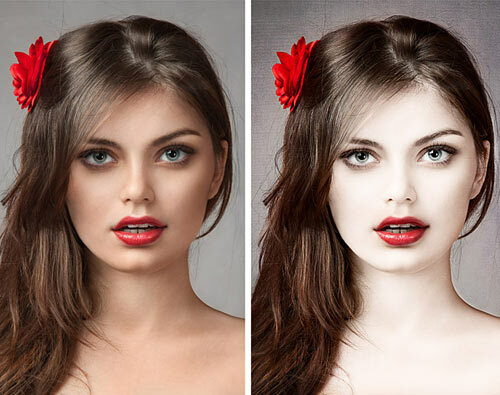 How to make a glamour retouch for a model portrait in Photoshop. 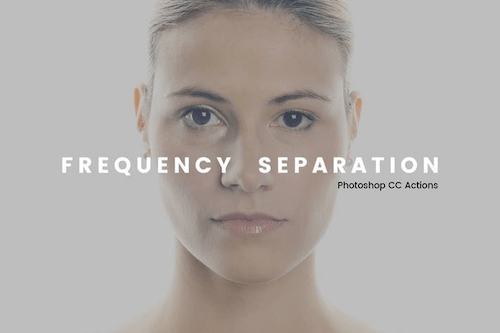 How to do Frequency Separation for Retouching a Portrait. A complete 1hr 24min High End Beauty Retouch. How to retouch raw images with frequency separation, micro dodge & burn, how to even skin and remove blemishes. 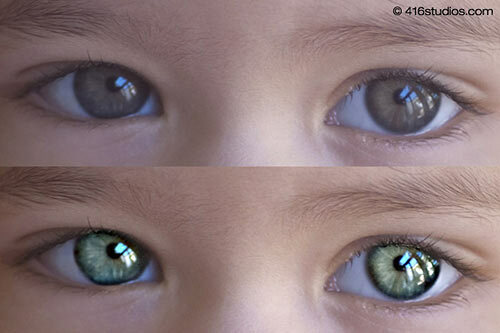 Dodge & Burn, blemish removal, color correct and background correction. Mattifier Powder, Freckle and Stain Reducer, Skin Softener, Ultra Smooth Skin, Brighten Eyes, Highlight Powder and more. Different approach to demonstrating the dodging and burning. 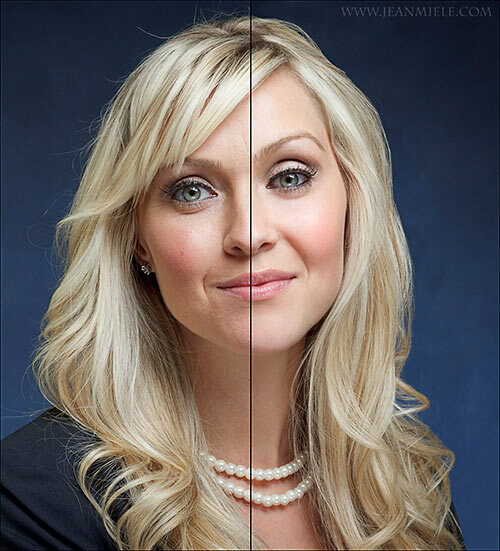 Frequency separation helps make retouching a portrait easier in Photoshop. High end beauty retouch walk through with color toning. High End Hair and Beauty Retouch in Photoshop. 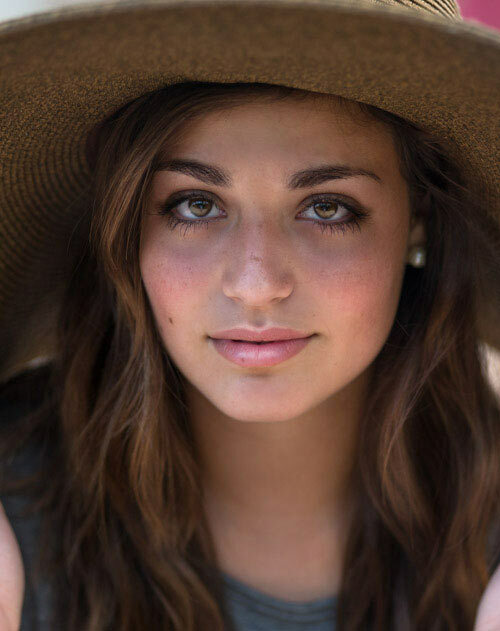 How to retouch a headshot portrait like the pros. 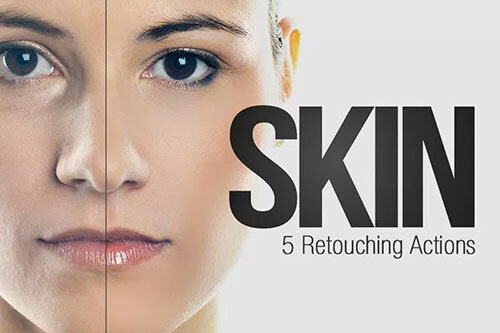 In-depth skin retouching techniques that will show you how to work strategically in Photoshop.